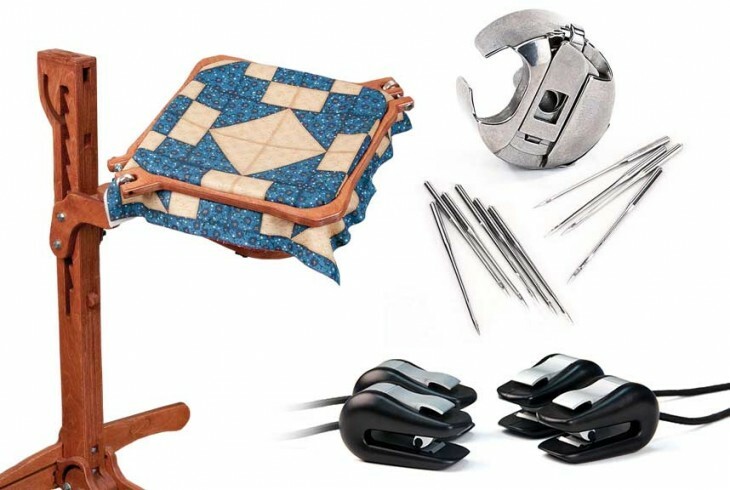 What quilting tools do you actually need if you are a beginner and what tools are appropriate for an experienced quilter? By browsing the Grace Company online quilt store, you will quickly discover that there are many things to explore and process at the same time. So, let us take a look at what you basically need for quilting. A Rotary cutter is the best tool for quilters if they want to be ahead of the game early on with quilting. This tool is helpful to cut quilts to required shapes and sizes before preparing the groundwork for your quilting project. There is a wide selection of rotary cutters to choose from, and each one of them has unique ability to perform a specific cutting task. You can also test drive a cutter at your local store and see what cutter will fit best for your project. Rotary cutting mats are used to protect the surface underneath the fabric you intend to cut. The fabric or cloth that is placed above this mat is safe to cut and retains its shape. Transparent rotary cutting rulers are also of great help to grip the fabric in place while cutting. You can choose a larger mat whenever the space permits or use a portable one if you plan to take quilt classes or sew while on the go. Either way, rotary cutting mat is a great choice for quilt lovers. Unless you are an expert in hand sewing, a sewing machine can come very handy for quilters. There are many inexpensive options when it comes to sewing machines. Note that, if you are a beginner and your focus is on the end results, a machine that can sew plain old straight stitches can be your best bet. 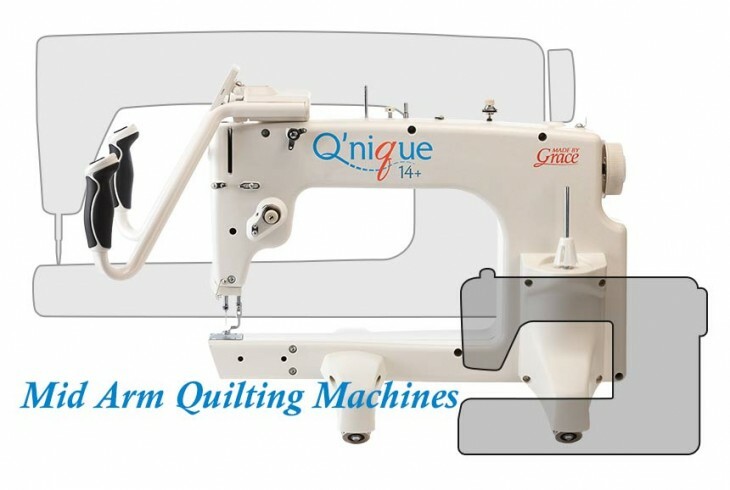 Many online reviews will also tell you what sewing machines do quilters consider the best for their starter projects. For quilts, cotton fabrics are the best choice especially if you are new to this gig. In addition, you can't go wrong with all the incredible benefits of using cotton fabrics because cotton quilts offer comfort, quality and extended life all in one place. If you are planning to work on cotton fabrics, you will need cotton threads because polyester or other thread varieties are too abrasive on cotton. Just make sure that the thread is good enough to blend with the fabric color. Most quilters prefer to use black, white, ivory, tan or gray threads for most of their quilt projects. The same thread products work well for machine quilting as well. 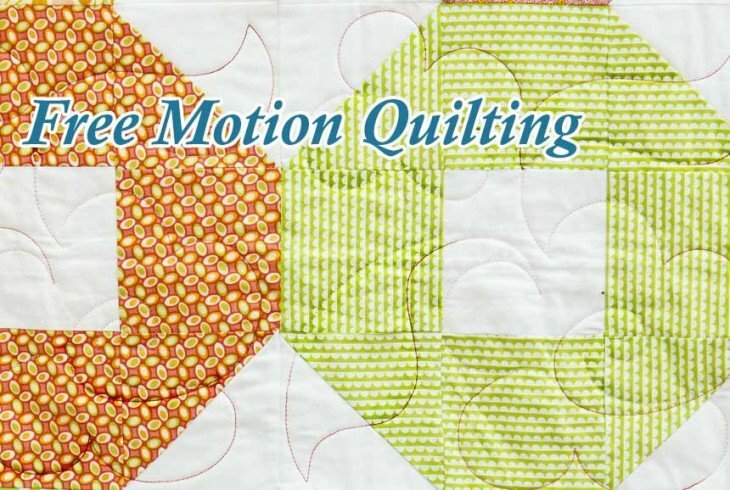 Grace company offers a wide selection of tools and supplies that you need for quilting, including quilting machines and frames. Also, the company offers suggestions and ideas for your quilting project irrespective of its size and complexity. For more information about this company and the supplies that it sells, visit Grace Company official site online.